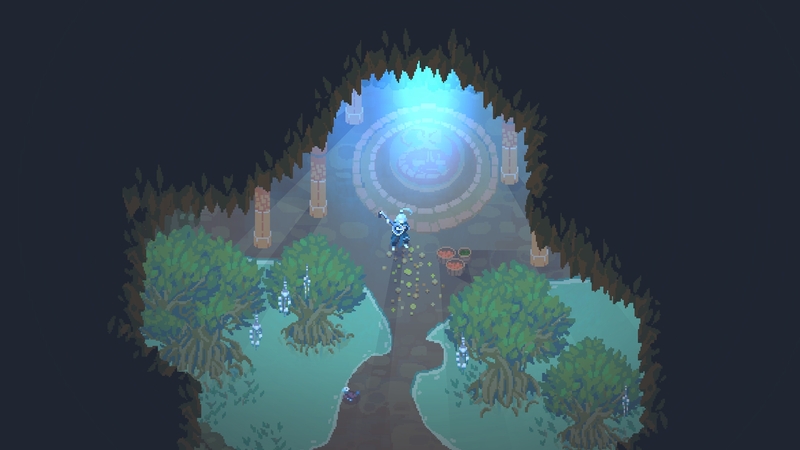 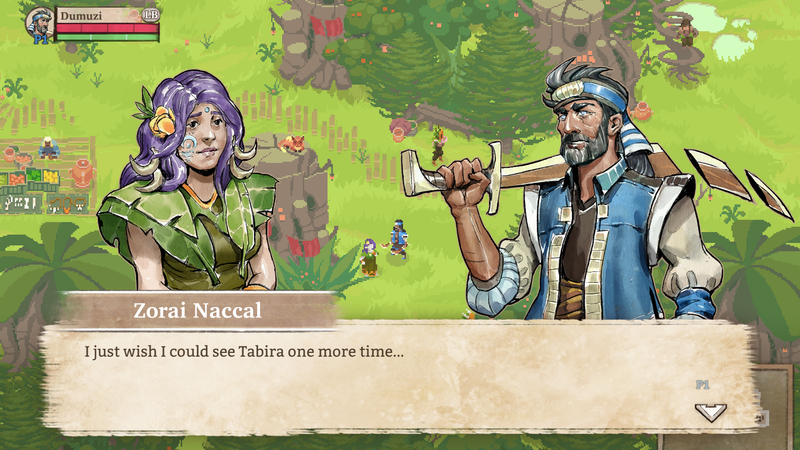 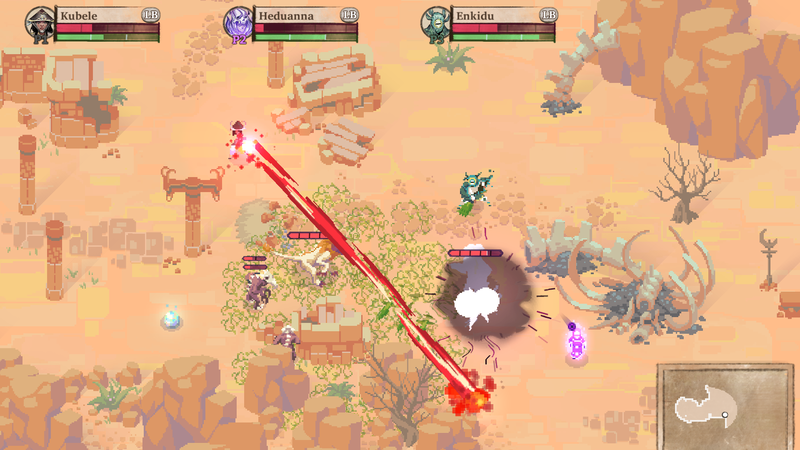 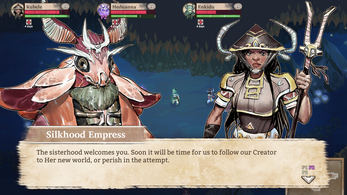 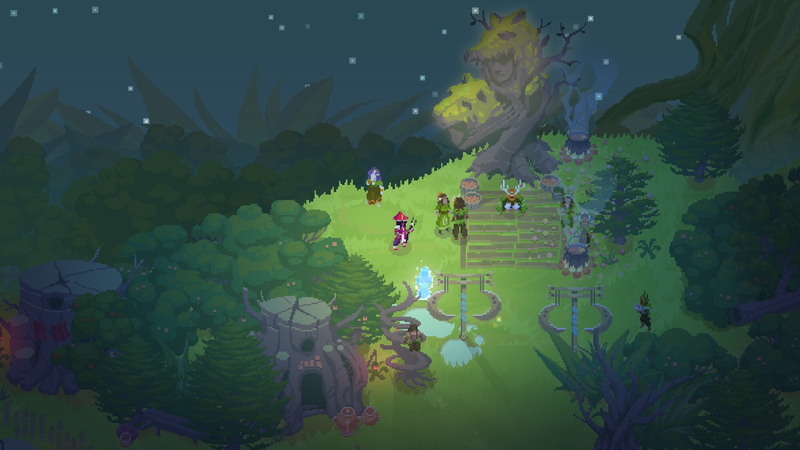 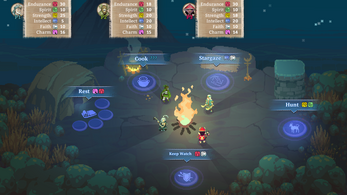 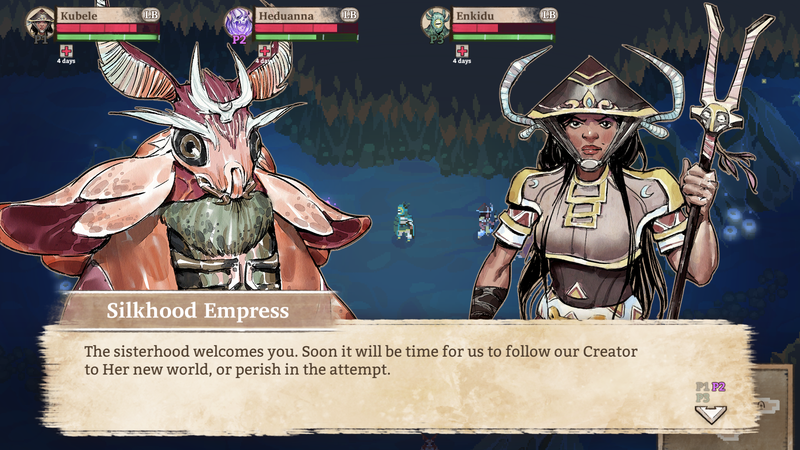 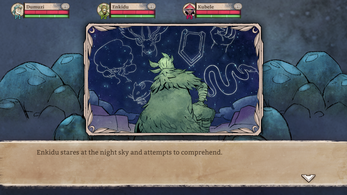 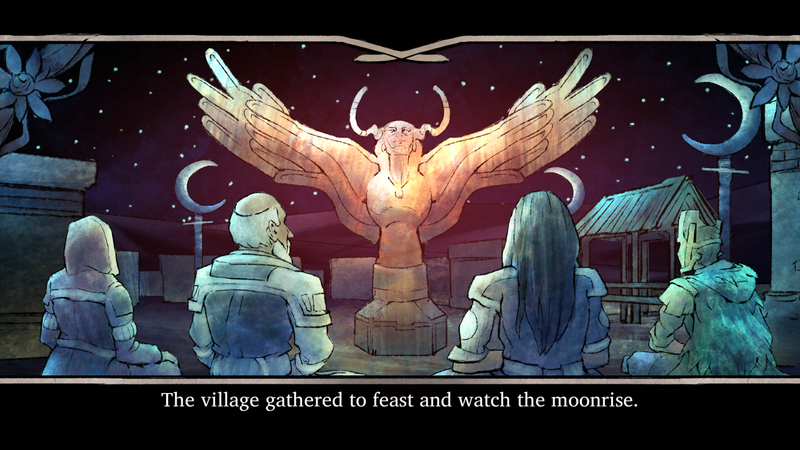 Moon Hunters is a 1 to 4 player co-operative action personality test RPG in a rich, ancient world that's different every time you play. Build your mythology as every action and choice contributes to how you're remembered, as a constellation in the night sky. 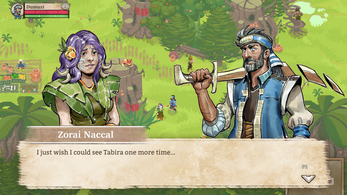 Play out 5 days from different angles to uncover new sides to characters, conflicts, and narratives. Try out all 4 player hometowns and 6 player character classes, each with their own abilities and randomly available upgrades. 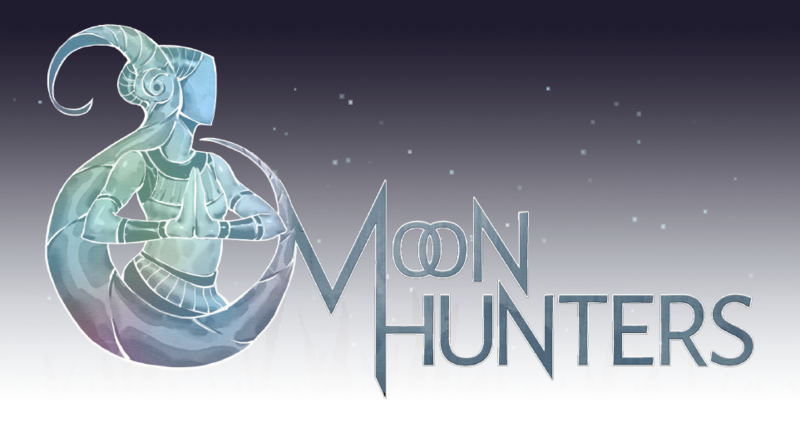 On your search for the missing Moon goddess, you will travel the world with your fellow Hunters and become a living legend for your deeds. 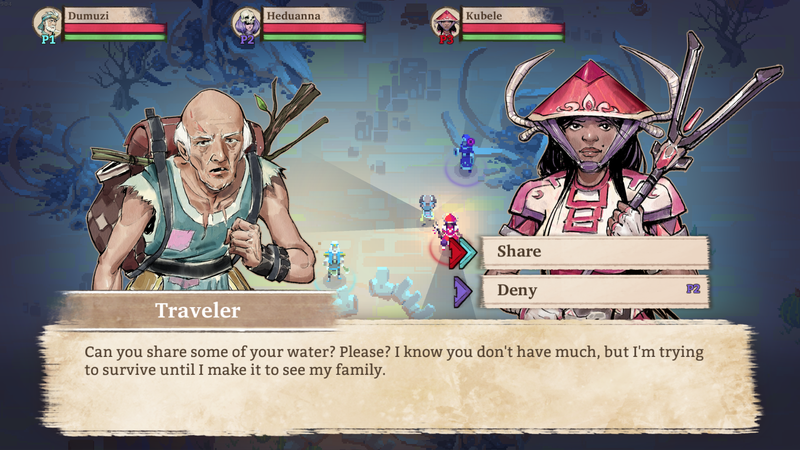 How will you be remembered by your tribe in generations to come?